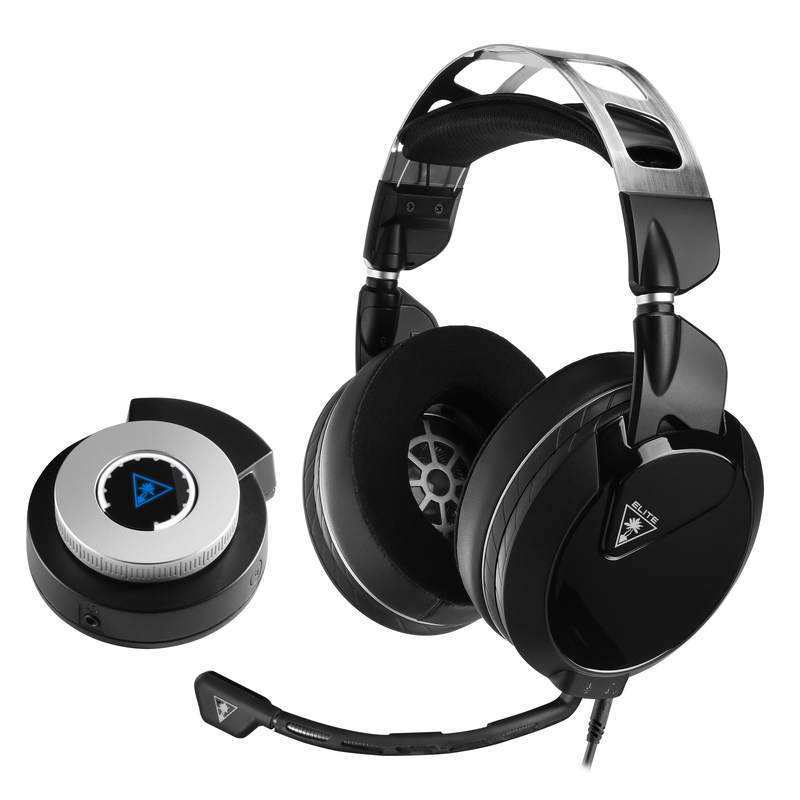 alaTest has collected and analyzed 6 reviews of Turtle Beach Elite Pro 2 + SuperAmp. The average rating for this product is 3.9/5, compared to an average rating of 4.0/5 for other Headphones for all reviews. People really like the durability and design. The comfort and sound also get good feedback. Comments about the portability and price are mixed. Some have doubts about the bass quality and reliability. We analyzed user and expert ratings, product age and more factors. Compared to other Headphones the Turtle Beach Elite Pro 2 + SuperAmp is awarded an overall alaScore™ of 96/100 = Excellent quality. With its app smarts and powerful audio, the Turtle Beach Elite Pro 2 sets itself apart - although it certainly doesn’t come cheap and it isn't quite perfect. Above-average audio reproduction. ; Great microphone performance. ; Unique Bluetooth feature. Bass delivery varies significantly across users. ; Slightly bulky and cumbersome design. ; Sub-par noise and leakage isolation.